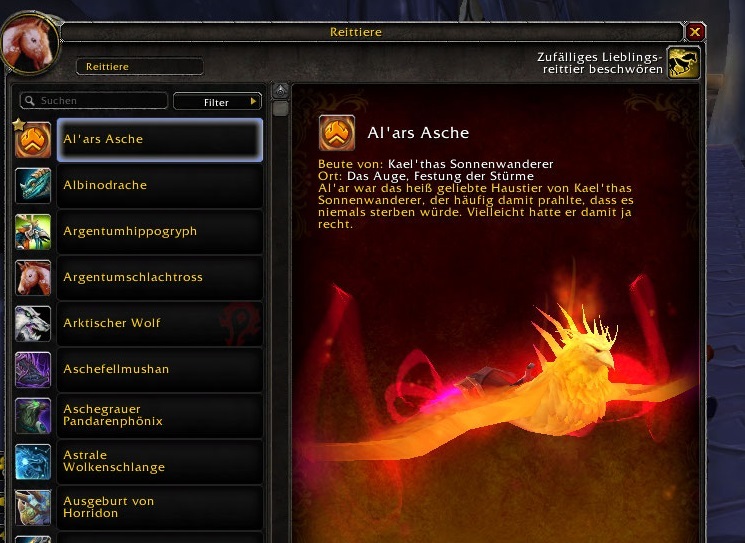 Mit der kommenden Erweiterung „Legion“ werden die Entwickler nicht nur eine Reihe von komplett neuen Spielzeugen in World of Warcraft implementieren, sondern wandeln auch wieder einmal eine Vielzahl von älteren Fun-Items aus vergangenen Addons in Spielzeuge um, sodass Spieler diese Gegenstände nicht mehr in ihrer Bank lagern müssen. 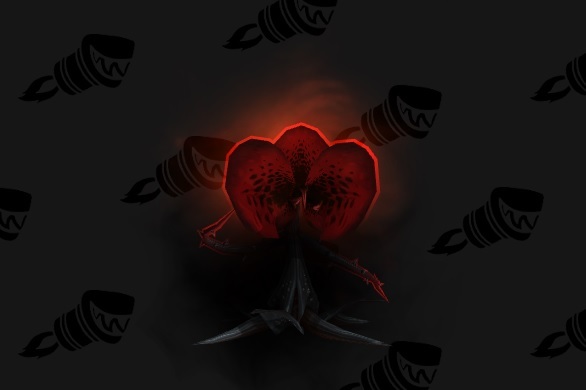 Passend dazu haben die Data Miner von „wowhead“ heute nun eine Liste mit all den Fun-Items veröffentlicht, die in „Legion“ dann in Spielzeuge umgebaut werden. 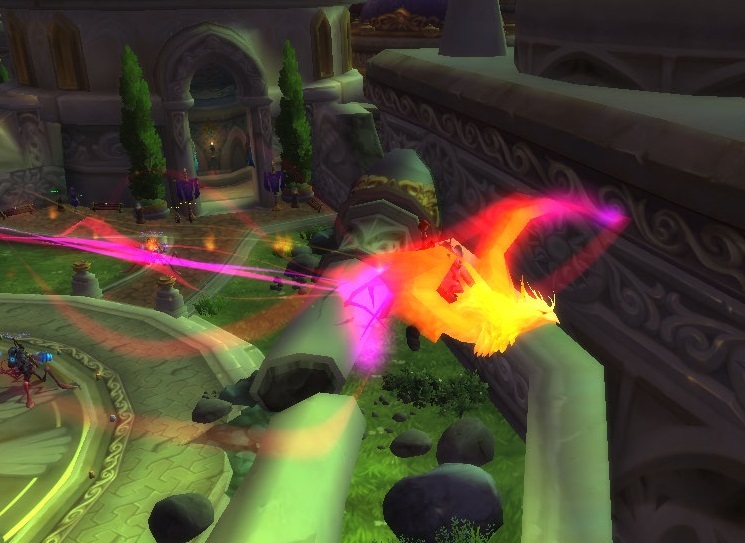 Ever-Shifting Mirror: Reveal convergence points between Draenor and Outland. Skull of the Mad Chief: Summon the power of the dead Chieftain to quickly cross vast distances. Cursed Swabby Helmet: Transform into a Cursed Hozen Swabby, able to breathe underwater and swim 200% faster. Bottled Tornado: Jump high into the sky. Can only be used outdoors. Chain Pet Leash: Connects a chain leash to your pet. Turnip Punching Bag: Summon a Turnip Punching Bag at target location for 5 min. The punching bag acts as a target dummy while it persists. 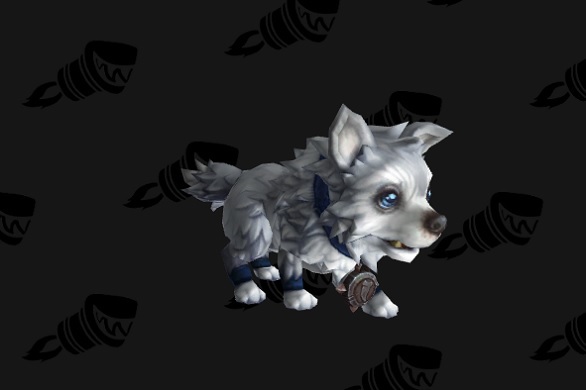 Ancient Pandaren Fishing Charm: Attach the charm to yourself, granting you a chance to find additional fish from pools in Pandaria for 1 hour. Requires Fishing Skill of 1. Anglers Fishing Raft: You can raft across water. Requires Revered with The Anglers and a Fishing skill of 525. Gnomish Gravity Well: Temporarily reverse your gravity. Cannot be used in combat. 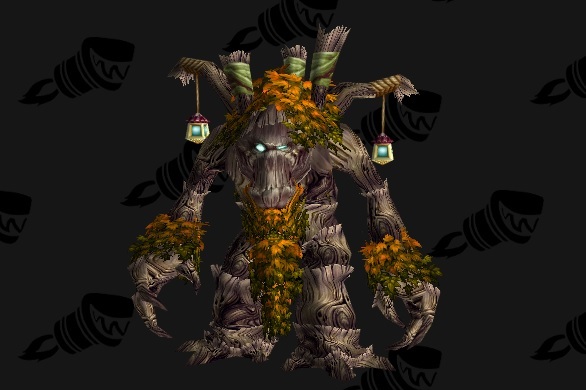 Requires Gnomish Engineering and an Engineering skill of 500. Red Ribbon Pet Leash: Connects a red ribbon leash to your pet. The Schools of Arcane Magic – Mastery: Teleports the caster to and from the spires atop the Violet Citadel. This spell only works in the City of Dalaran. Chef’s Hat: Allows you to cook faster. Rope Pet Leash: Connects a rope leash to your pet. Eternal Black Diamond Ring: Equip the Eternal Black Diamond Ring, passed down through generations. Sold by Haris Pilton, she currently sells many expensive vanity items. Don Carlos‘ Famous Hat: Put on Don Carlos‘ Famous Hat and summon an incorporeal coyote spirit to accompany you. The spirit will remain until you remove the hat. 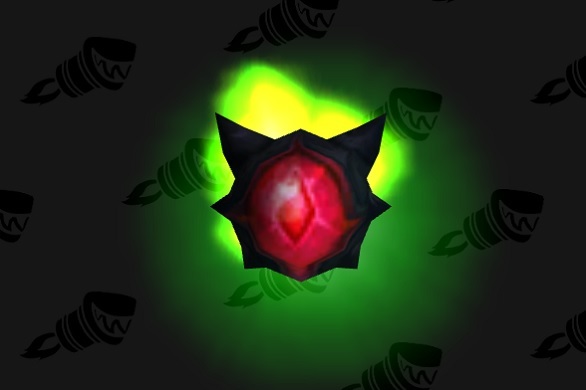 Noble’s Eternal Elementium Signet: Put on your Noble’s Eternal Elementium Signet Ring. X-52 Rocket Helmet: Launch yourself to the stars. For the safety of others, please clear the launching platform before use. Requires level 67. Black Ice: Equip the Black Ice to show off your adventuring. 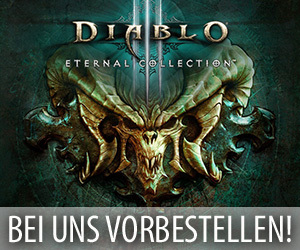 Ich begrüße es sehr, dass die Ingi Porter jetzt als Spielzeuge gelten, zum wegschmeissen waren sie doch zu schade (und ab und an mal praktisch).